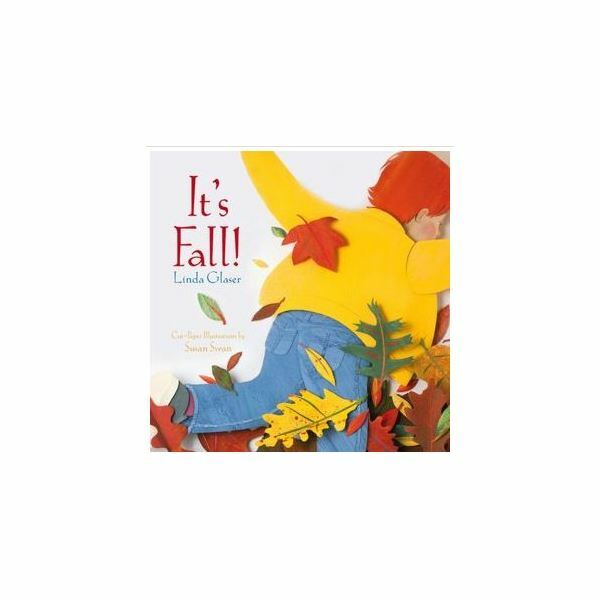 Continuing the discussion of colorful leaves and the variety of trees, today’s lesson will add squirrels and nuts to the week. Here are a list of the things that you will need in order to present this lesson to its fullest capacity. Discuss that nuts come from trees, and they fall from the trees in the autumn. Squirrels gather the fallen nuts and store them for the winter. Explain that nuts are the tree’s seeds. Sometimes squirrels will bury nuts and forget to eat them. Then those nuts will sprout from the ground and a new tree will grow. I am a squirrel, a little squirrel. I gather nuts when they fall from trees. Cause I’m warm in my home on cold days like these. Copy a large reproducible acorn onto brown construction paper. Paint the acorn “hat” with liquid glue. Cover glue with sand to form a textured acorn top. Adhere wiggly eyes to the acorns. Hang acorns in the classroom for display. Draw a tree onto poster-board. With Velcro or tape, attach removable leaves to the tree. Provide dice for the children. 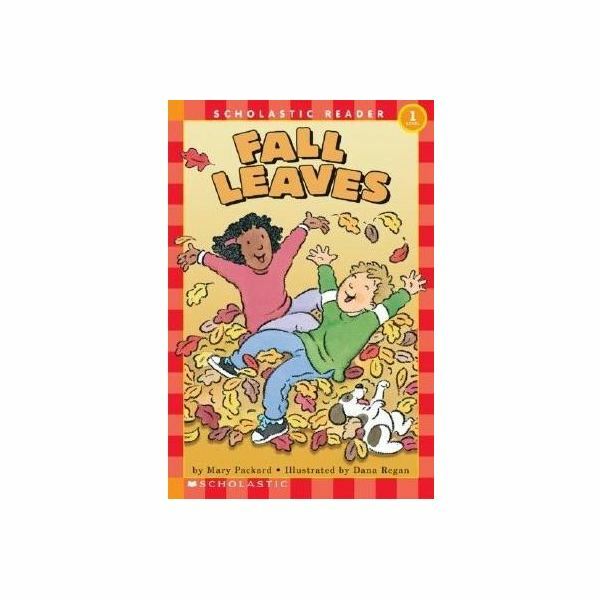 Call on one child at a time to roll the dice and pick the correct number of leaves off of the tree. Divide pre-cut acorns into two sets: Write capital letters on the acorns in one set, and lower case letters on the acorns of the second set. Keep the capital letter acorns together. Put the lower case letters in a pile on the floor. Give each child a capital letter acorn. Send one or two children at a time to the pile of acorns on the floor. The children should “gather” the lower case letter that matches the capital letter they are holding.